How to use Neighbourly: Ask Local Questions & Get Answers App effectively? 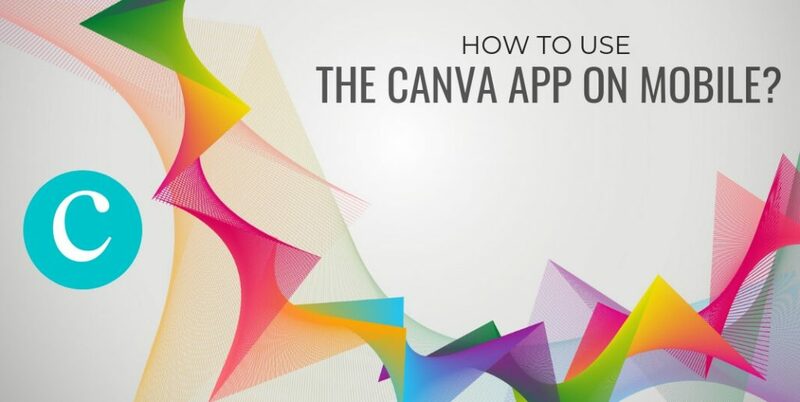 How to Use the Canva App on Mobile? How to use PhotoScan app effectively? How to use Gbox – Toolkit for Instagram App effectively?